We provide the car of any cubic capacity and loading capacity. 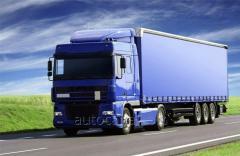 We bear 100% responsibility for safety of your load. 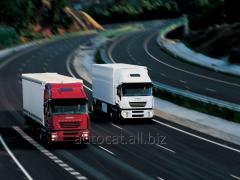 All loads at the time of transportation are insured on 200 000 =vro. 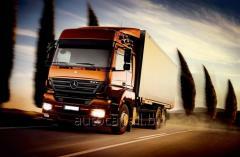 Involvement only of reliable, experienced drivers. Use of the cars answering to European standards. 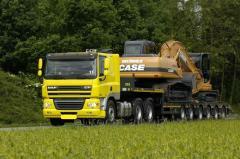 Let's deliver your load in time, in the appointed time. consultation on all questions of transportation. 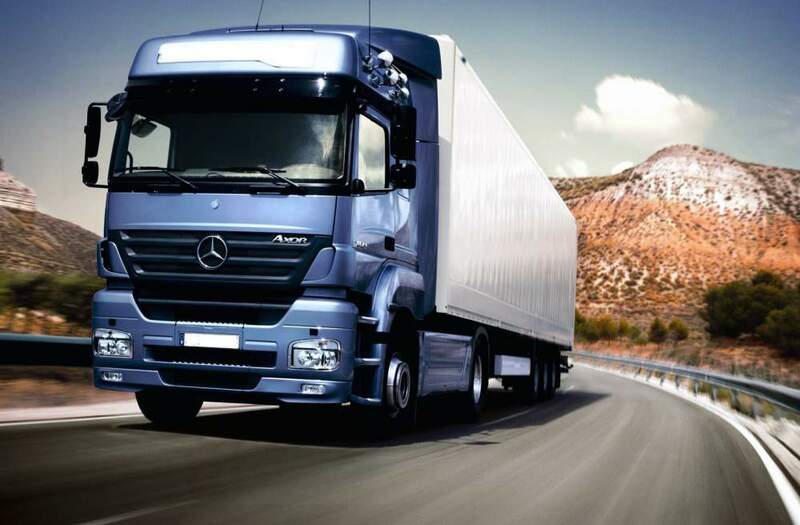 Unbelievable price on Automobile international transport of loads between Ukraine and the CIS, Russia, the European and Asian countries in Kiev (Ukraine) company AUTOCAT, LLC.